Monday evenings meeting was called to order at 6:04 pm, following a joint budget meeting. On a motion by Selectman Nuttall and a second by Selectman Egan, the Board unanimously approved accounts payable warrant numbered forty in the amount of $57,511.77. The Board would also approve consent items for an event permit for the 3rd Annual Best Dog on Earth Day, release a quit claim deed on a parcel at 37 School Street acquired in error, moving to place a revised floodplain management ordinance on the warrant for town meeting and an update to the personnel policy concerning work week and overtime. The Board would hear Chairman Philbrick read two items of correspondence concerning the proposed marijuana ordinance from Val Zapolsky and Marie Beauregard. Laura Reynolds announced the Downtown Revitalization Plan kick off meeting scheduled for Wednesday, March 20, 2019, 5:30 pm at the Rangeley Inn as an update under old business items. Chairman Philbrick thanked Selectman Egan for the first steps guide, opportunities for municipalities to lower energy costs by investing in solar that she provided for the Boards review. As the final item of old business, an adjustment to the agenda, the draft Marijuana ordinance would consume the better portion of the meeting yet again. Chairman Philbrick would open the floor to proponents and opponents alike, hearing from each person in attendance wishing to speak as well as from each member of the Board. 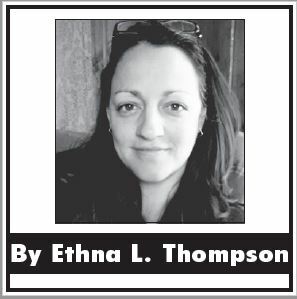 It would ultimately be determined by a three for, two against vote that the ordinance would get its day on the warrant and will be voted on by the legislative body of the Town, the voters. It will be on the ballot in June. Town Manager report items would include department head updates submitted by the Police and Fire Chief as well as the Code Enforcement Officer, all can be requested at the Town Office, an update concerning the Law Court memorandum of decision advising that the superior court decision that the concrete batch plant was a heavy industrial use would be upheld and a letter of support from Rangeley Lakes Heritage Trust concerning Maine Warden Service assignment in the western Maine region. 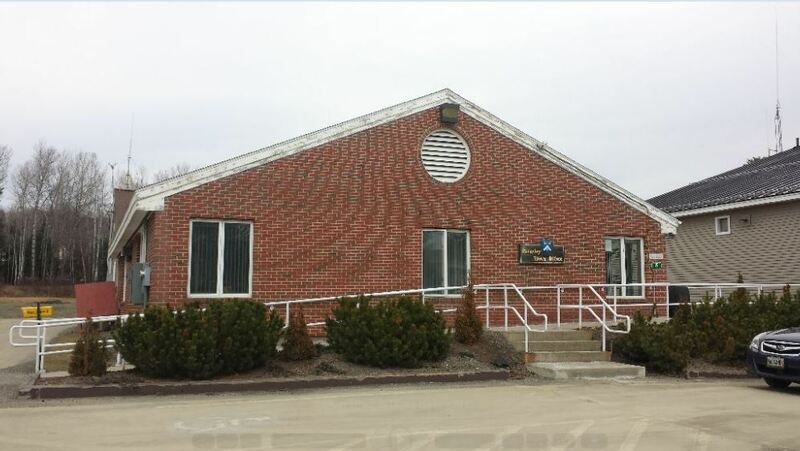 The Selectmen will be holding a public hearing on the draft warrant for 2019 Annual Town Meeting on Wednesday, March 27, 2019, 6:00 pm in the Schools Multi-Purpose room.